Offering stylish apartments in between Brisbane CBD and Brisbane Airport, Alcyone Hotel Residences is located just moments from the top attractions and things to do in Brisbane, including Portside Wharf, Eat Street, Royal Queensland Golf Club and more. 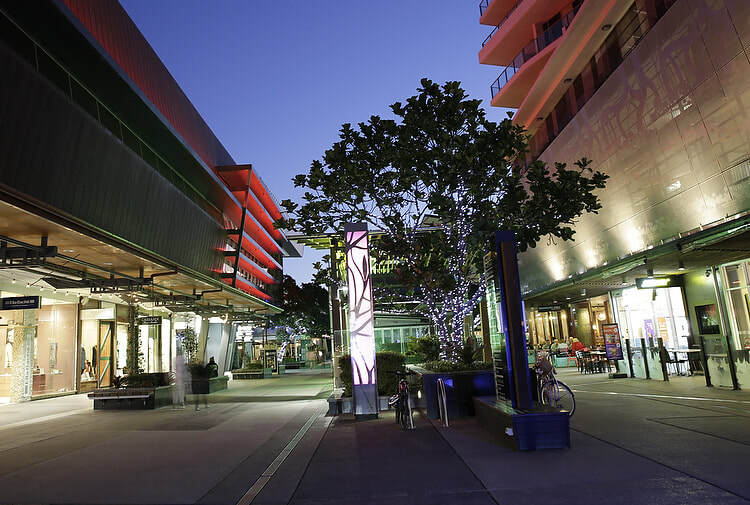 From great shopping to delicious dining options, Portside Wharf has a wide variety of wonderful things to do. It’s no wonder this neighbourhood is considered one of Brisbane’s most popular communities. Fun times are always enjoyed at Eat Street Northshore. Whether you want to try a certain food, browse shops for a special item or experience live entertainment, you’re in the right place. Make sure to find out the latest events during your stay.Just a short walk from the hotel. Strategically located on Australia’s East Coast cruising hub, the Brisbane Cruise Terminal is ideally situated just one sea-day away from Sydney or the Whitsunday Islands. Portside Wharf is a state-of-the-art terminal facility where both visitors and locals alike can enjoy the best aspects of Queensland life. As the leading metropolitan race club in Queensland, the Brisbane Racing Club conducts 98 race meetings and hosts over 300,000 patrons each year. Both Eagle Farm & Doomben Racecourse's are just 2.4km drive from the hotel. Only a 75 minute cruise from Brisbane on Moreton Island sits South East Queensland’s best kept secret. Snorkel the shipwrecks, sand toboggan down massive sand dunes, ride ATV quad bikes or join the unique experience of hand-feeding wild bottlenose dolphins at sunset. 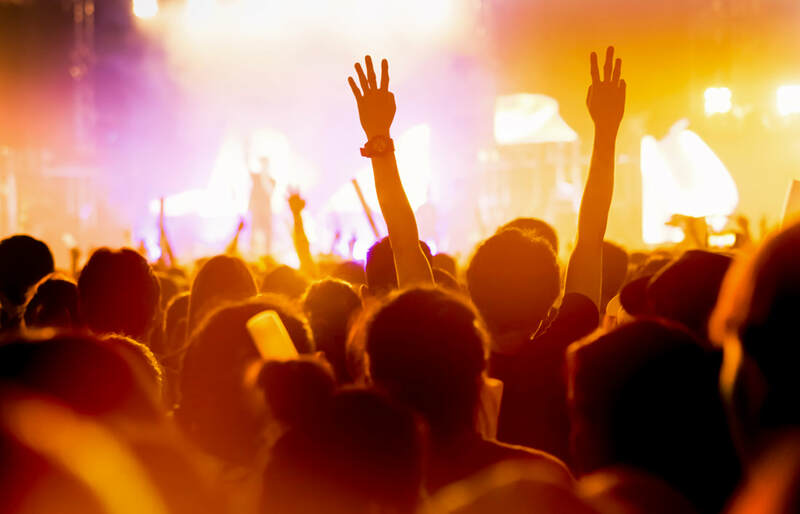 The Brisbane Entertainment Centre has hosted a diverse range of events including Monster Trucks, Circuses, Bull Riding, Concerts, Conventions, Ice Spectaculars, Wrestling and Boxing. Primarily recognised as a venue to host concerts, family shows and sporting events.Head north just 20 mins drive from the hotel.